I enjoy walking. I don't mean the type of walking that includes hiking up a mountain but the type that takes me around the city. The back streets of Tokyo can be interesting once you're off the main routes and usually provide useful short cuts. I'll happily walk for an hour rather than take a taxi or train providing the weather complies. But there has been an interesting trend over the last couple of years that was clearly evident this morning. The electric bike. I live on a hill and a fairly steep one at that. 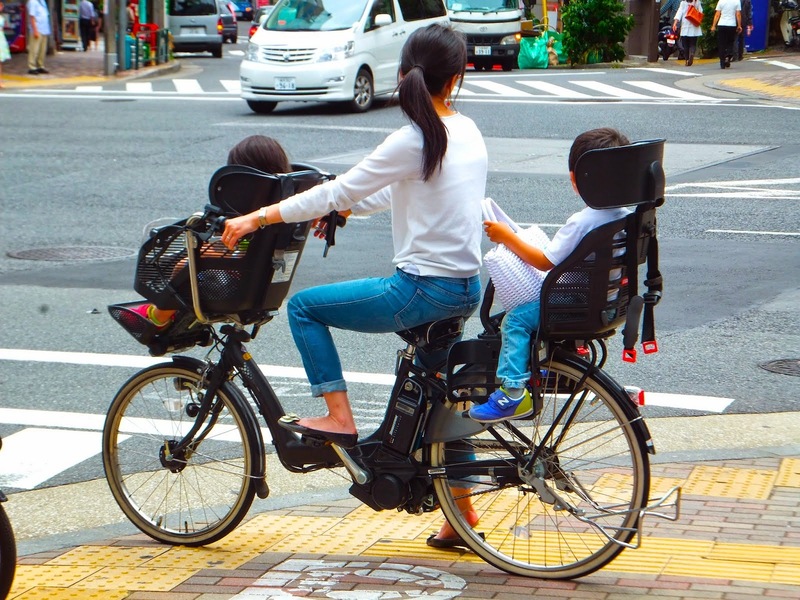 And as I walked to a morning meeting today I was overtaken by a lady riding her electric shopping bike with baby seat and infant onboard effortlessly riding up the hill. And then walking back after my meeting I met my seventy year old retired neighbour shooting up the hill as well on his electric bicycle without a hint of breaking into a sweat.